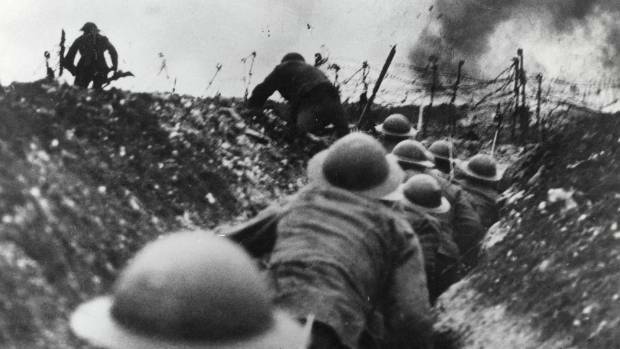 An antiseptic from World War I that hasn’t been used for more than 50 years could help fight superbugs and viral infections. Researchers from Melbourne’s Hudson Institute of Medical Research found treating people with the antiseptic Acriflavine triggered an anti-viral immune response that protected their cells against the common cold, ABC reported. Acriflavine, which is made from coal tar, hasn’t been used in more than 50 years and was originally used to treat wounds and “sleeping sickness” in soldiers during WWI, Dr Michael Gantier said. The antiseptic Acriflavine was replaced by penicillin after being widely used in WWI. “It was replaced afterwards by penicillin, but we think that with new bacteria [that are] more and more resistant to treatment it may do a comeback,” he told ABC. Gantier said there were many compounds in our daily lives that had been reported to have antiviral properties. “For instance in green tea extract, even in red wine extract,” he said. Acriflavine produced a “double effect”, he said. “On one hand to have an antibacterial effect, and on the other hand we discovered this capacity to instigate an immune response of the host, to protect the host,” he said. 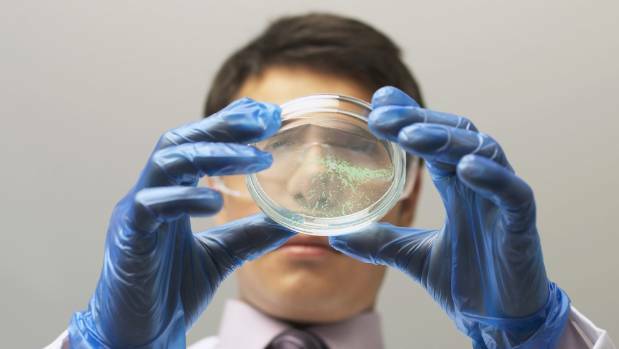 Antibiotic-resistant superbugs have become a major issue for health organisations in New Zealand and overseas and scientists are racing to find ways to stop them spreading. Discoveries such as Acriflavine could help fight future pandemics, Gantier said. “So we think that for patients who are at risk, we could potentially provide them with this drug in a form like a puffer — a bit like you use Ventolin,” he said. Gantier said those who were pre-treated with the antiseptic had an advantage over infections. “So when they’ve got a head start for when the infection kicks in, they are better off because they’ve already been primed and they will be able to fight better,” he said. “We can apply that to people who are resistant to every treatment and that could still have some benefit for them. Acriflavine is still being studied and hasn’t been used in clinical trials yet. Gantier said the internet was to thank for the discovering as it allowed scientists to look up research on the drug from the 1900s. “There are lot of drugs have been used for years … for 50 years before people understood how [they] actually worked,” he said.